For Book Talk Tuesday this week, I thought I would share a professional development book instead of a picture book. My district was big on writing workshop. They were all over Lucy Calkins. We all bought in and saw the success it brought to our students. But then we struggled especially as second grade teachers to take it further. They had heard the same mentor text and the same lessons for the past two years. We needed to supplement and take it a step further. About this time I switched schools in our district. 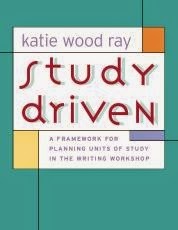 My new school had been doing tons of professional development with the author, Katie Wood Ray. They even paid to have her visit the school the year before I transferred (a bummer I missed it but they sent me to one of her workshops instead.) 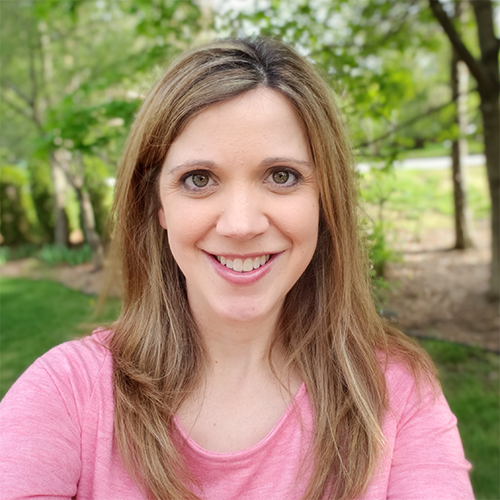 Her book Study Driven changed my writing instruction. Some of her ideas seemed so simple and fit so perfectly with what we were already doing. But a few little tweaks after reading this book and our students were improving by leaps and bounds in writing. The big focus of Study Driven is that students should be exposed to a lot of quality examples of the types of text we were expecting them to write. I thought I did this by reading mentor text during my mini lessons throughout the unit I was teaching. We always fell a little short during the small moments unit because most picture books weren’t a small “seed idea" but rather a large “watermelon idea.” But I digress. Ray suggests that at the beginning of the unit, before you even teach a lesson, you immerse your students in the genre. And immerse we did. For an entire week our students were exposed to the genre. I didn’t teach a lesson. I read an example on the carpet and released them to their seats. There they had a packet waiting for them. In the packet I had compiled lots of examples of the genre we were studying. For example, during my letter writing unit, I would read them a book such as I Wanna Iguana by Karen Kaufman Orloff. Then their packet would have pages copied from a variety of books with examples of letters. They didn’t need the whole book in their packet, just a page or two. So they might have a page or two from I Wanna Iguana, Dear Mrs. LaRue by Mark Teague, The Jolly Postman by Janet Ahlberg and Dear Mr. Blueberry by Simon James. I would be very careful about what I selected to go in this packet. I made sure to include examples that showed format, content and purpose that I wanted them to notice. The back of the packet had blank lined pages for notes and I gave them pencils and highlighters to use. Each day for three days (adjust depending on unit, size of packet and age of students) they would study these examples and write down their observations. Each day I was still reading them an example before their study time and they could write those observations on their notes page too. Then, on the fourth day, they met with a partner to discuss their findings and share their new understanding. Then on Friday, we would share as a class and make an anchor chart of our observations. So there was no writing during writing workshop for that week. But that was okay! Because the next week when they began to write, they had this huge arsenal of ideas and observations to model their writing after. It was awesome! Throughout the unit we would still read picture books in their entirety that they had seen in the packet and I would still teach lessons about conventions, parts of a letter, reasons why we write a letter, etc. But because we started out with immersion, the students understood the genre so much better. This was only one of the many things I took away from this book. This book was a game changer for me. Katie Wood Ray gives suggestions for 30 different genre studies and how to get started with each one. It is not grade specific and this format is suggested for grades K-8. If you want to improve your writing workshop instruction or are looking for new units of study – try this book! Below is the link to my letter writing unit that I mentioned above. 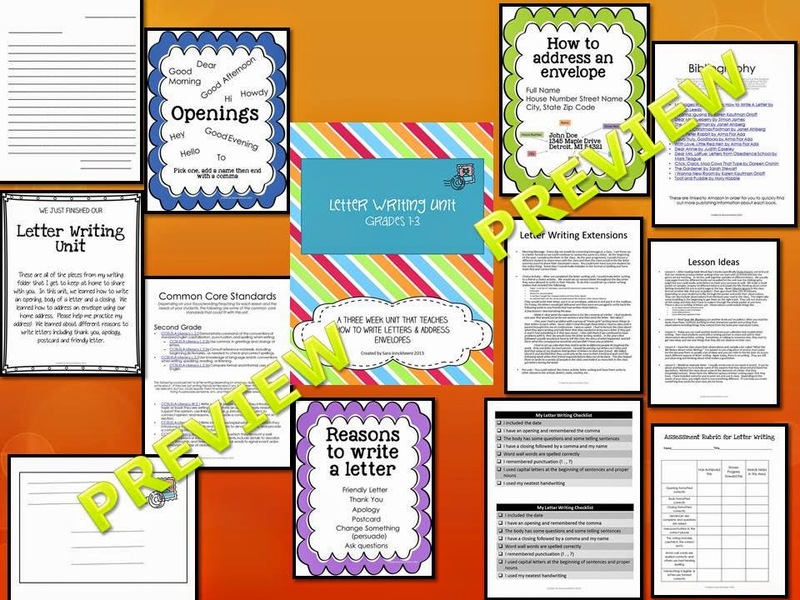 It includes three weeks worth of lessons (including the immersion phase), suggested mentor text and different printable paper options. My students loved learning how to write letters in second grade. It is unfortunately a dying art in this modern world of emails, texts and phone calls. After our unit was over, letter writing became a choice activity during our literacy block. We also wrote thank you letters after field trips, and to people who helped our classroom out in one way or another. I also used letters when students had to write notes home to their parents about their behavior or to a classmate who they owed an apology. Because we started the year with this letter writing unit, I could use letter writing throughout the year and had high expectations for quality letter writing.